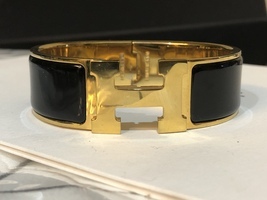 100% GUARANTEED AUTHENTIC PLEASE VISIT OUR OFFICIAL ONLINE SHOP AT WWW.AUTHENTICLUXURIESTW.COM FOR MORE GORGEOUS LUXURY ITEMS AT AMAZING PRICES. 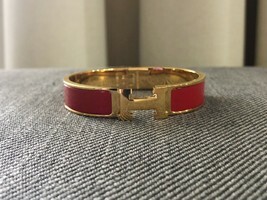 Excellent condition with very minor signs of wear! 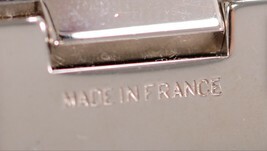 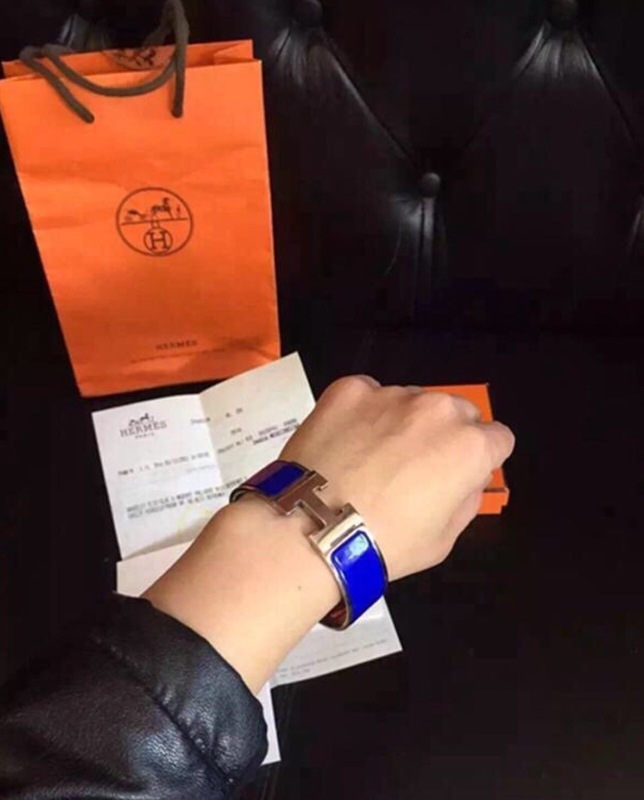 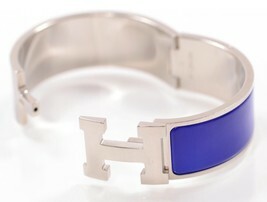 This is an authentic HERMES Enamel Wide Clic Clac H Bracelet in Royal Blue. 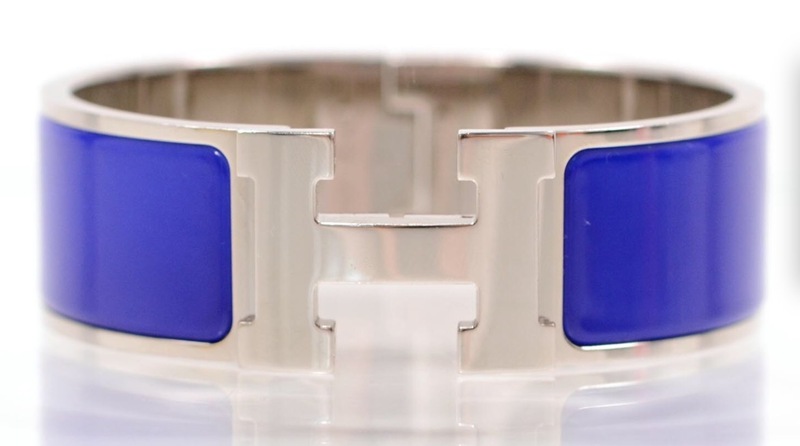 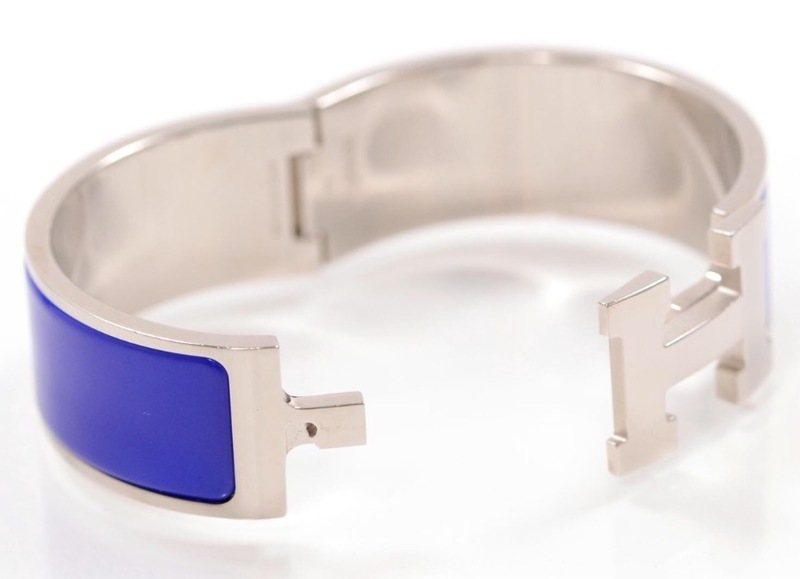 This stunning bracelet is a polished silver metal and is enameled in royal blue with an Hermes H clasp. 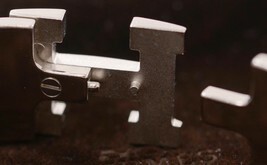 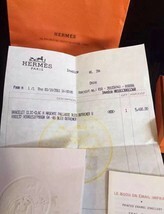 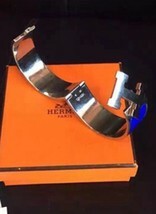 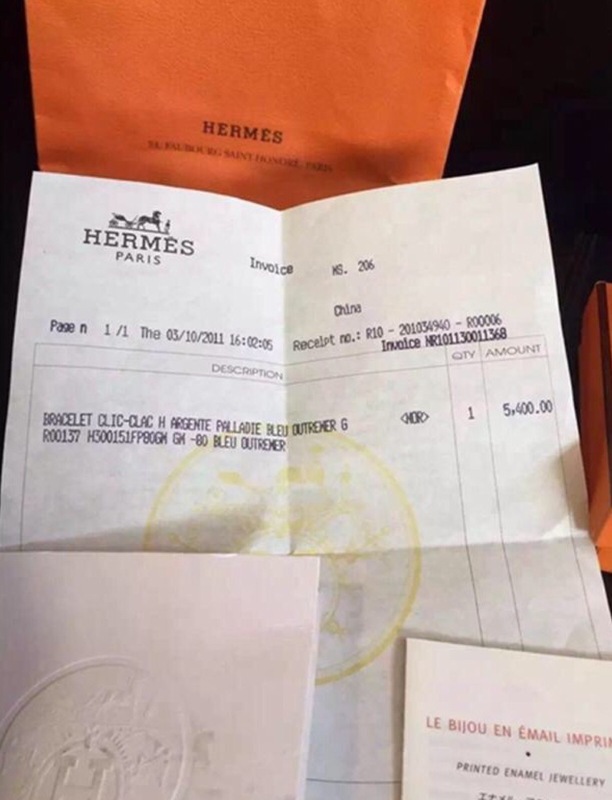 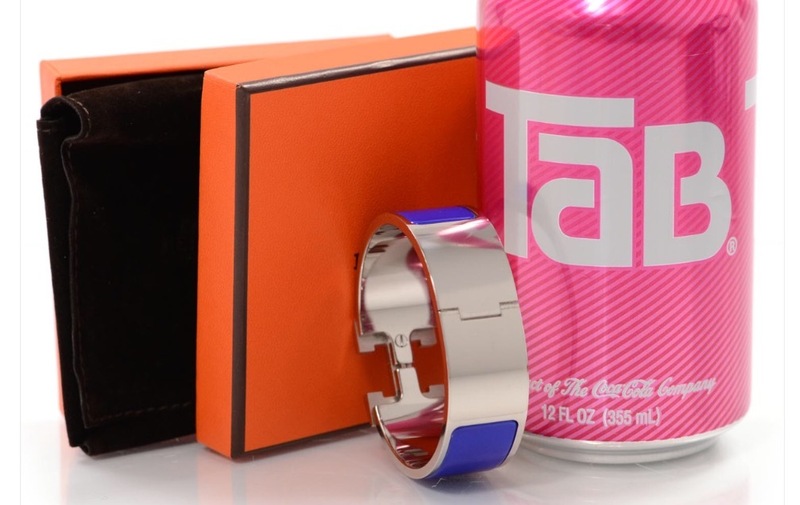 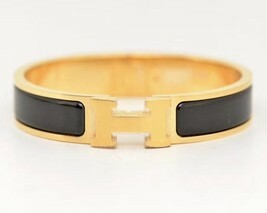 This is a marvelous bracelet for a distinctive look, from Hermes!